I'm selling a 2 seater leather couch that comes with a matching 2 seater leather ottoman. Midrand. Lounge Suede corner unit couches. 2 two seaters and 3 ottomans. Price negotiable. 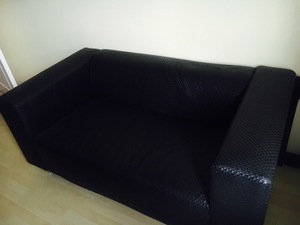 2, Two seater brown couches for sale, they are still in good condition and cormfotable.